Good morning and welcome to Friday Feelings. 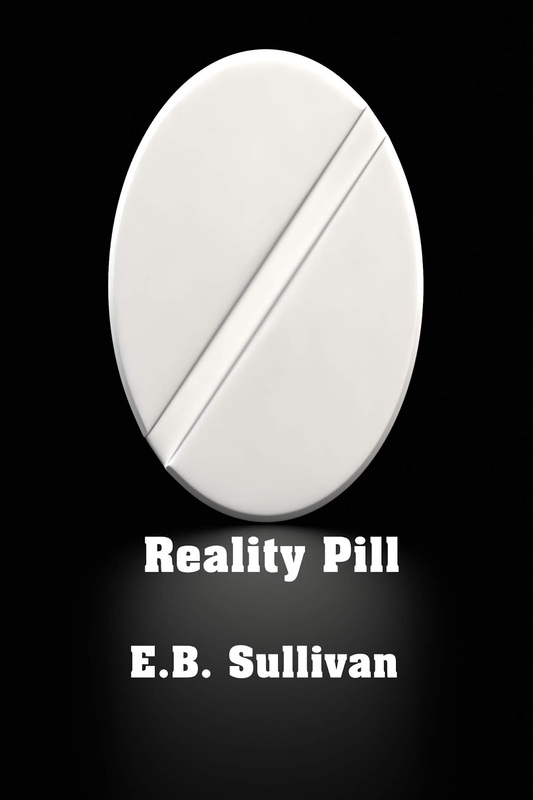 All through September, we’re taking a peek at some stupendous science fiction authors. I have the fabulous luck to know each of these dedicated, hardworking individuals. E.B. 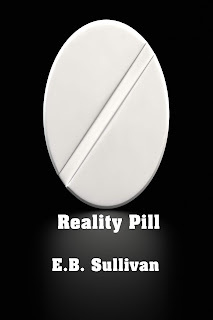 Sullivan appears today with her tale, Reality Pill.